Pack and Go! 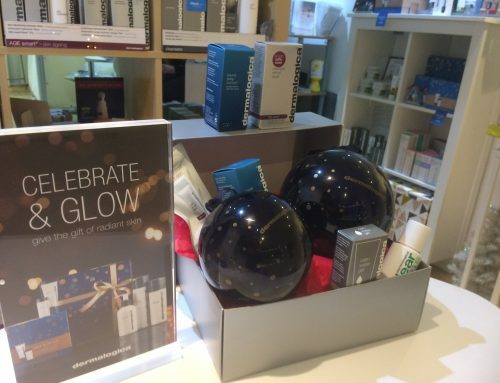 A few skin tips for Holiday skin plus your FREE gift with purchase! Home/SkinCo News/Pack and Go! A few skin tips for Holiday skin plus your FREE gift with purchase! Whether jetting off to warmer climes for some beach basking or love the culture of a city break, ensure you have your essentials packed and ready to go, to keep your skin in tip-top condition. When travelling, skin is exposed to the elements in extreme: weather, humidity, chlorine and pollution to name a few. As a result, skin can respond with un-characteristic sensitivity and rashes through to underlying congestion and breakouts. Begin with Dermalogica PreCleanse oil to magnetise dirt and grime and remove all traces of make-up. 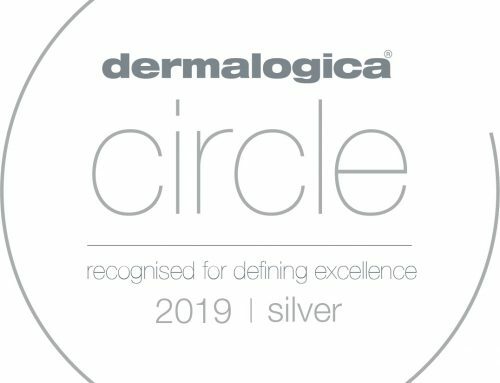 Follow this with Dermalogica’s bestselling product worldwide, Daily Microfoliant® for instant brightening and gentle resurfacing in a flash. SKIN TIP – The foundation to great skin is cleansing. City pollution and layers of sunscreen must be removed thoroughly. 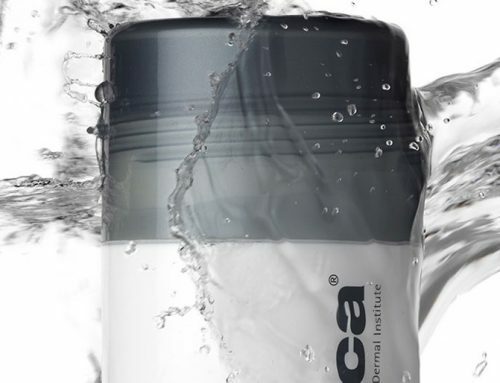 Fast and effective, the Dermalogica Power Cleanse duo will deep clean and leave skin ultra-soft in an instant. Typically, when we travel skin feels parched and fine lines become more obvious. It is time to step up hydration. Dermalogica has a range of thirst-quenching spritzes to suit every skin condition. The beauty of these is that you can spritz directly over make-up and keep in your travel bag for all day top ups. Our holidays often involve a lot of outdoor action. Whether walking the city streets or laying on a sunlounger, it’s critical that skin is protected from damaging UV rays. To ensure you have products that take you from dawn until dusk – think multifunctional. Opt for Ultra Sensitive Tint SPF30 formulated with tinted earth minerals to help guard skin against UV damage while providing a wash of colour. With its physical sunscreen and antioxidants, it is the perfect choice for sensitive skins. 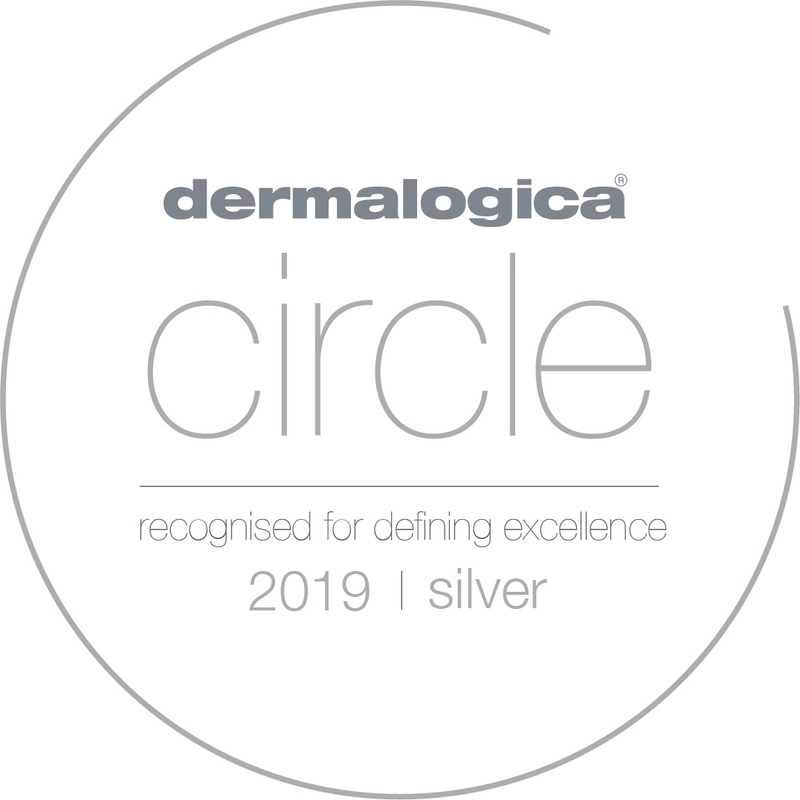 A favourite among Dermalogica professionals. SKIN TIP – Combine primer, moisturiser and sunscreen in one or SPF moisturiser with tint. Whatever, the combo, the ingredients to look for are antioxidants, broad spectrum protection and non comedogenic formulas. Stock up on the essentials with 2 travel sizes of your choice and a 50ml moisturiser and receive FREE! 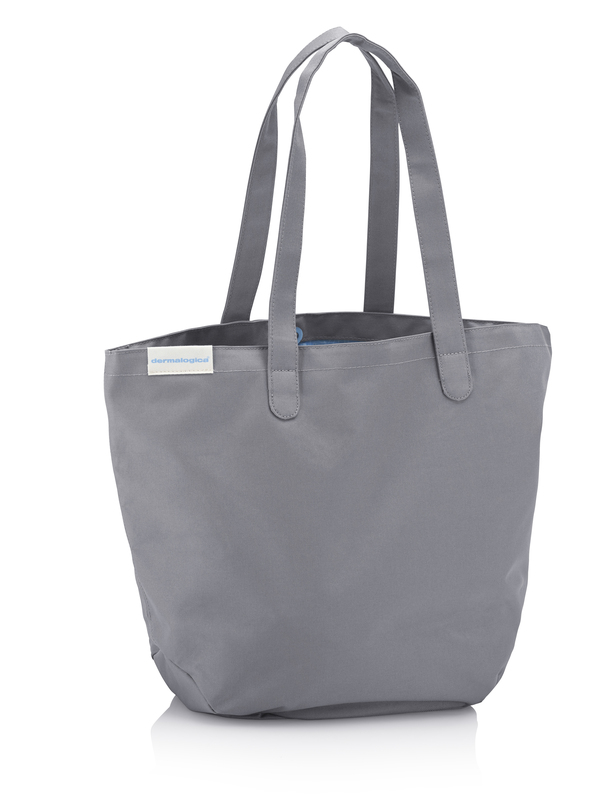 a Dermalogica tote bag and Power Cleanse duo. ONLY WHILE STOCKS LASTS SO POP IN FOR YOURS TODAY!